This is an archival site for the thirteenth Cambio de colores conference (2014). Please subscribe to the Announcements List, used exclusively for conference matters. Dr. Alejandro Portes is Professor of Sociology and founding director of the Center for Migration and Development at Princeton University. 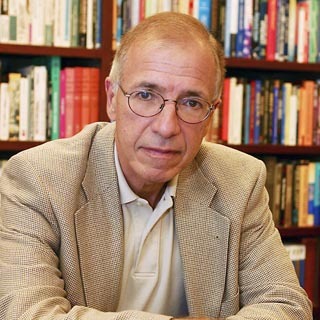 He is the author of 250 articles, chapters, and books on national development, international migration, Latin American and Caribbean urbanization, and economic sociology. His current research is on the adaptation process of the immigrant second generation in comparative perspective, the roles of institutions in national development, and immigrant transnationalism. 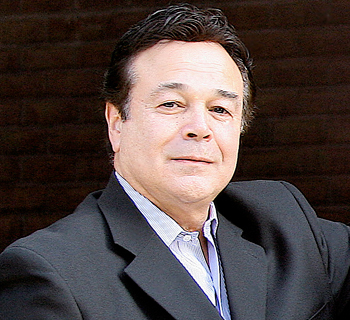 Roger Campos, Esq. is president, CEO, and founder of Minority Business Round Table, the first national organization for CEOs of the nation's leading minority-owned businesses. MBRT provides a forum for the 6 million CEOs of minority and women-owned businesses to address public policy issues, and serves as a unique resource on business issues, including access to capital and doing business with the federal government. Copyright © 2014 – Curators of the University of Missouri.